Our Story — Xanadu Homes Ltd.
We are very excited to announce that Xanadu's fine cabinetry & interior showroom is EXPANDING! Located at 6488 Wellington Road 7 in Elora, ON we showcase custom cabinetry, interior design and renovation services for the home. From kitchens, to wine cellars, to mudroom storage as well as interior fixtures, finishes and décor – we will be your one-stop-shop to make your home something special! Xanadu is able to provide both interior design and project management services on both small and large scale residential projects. We pride ourselves on having the ability to not only provide custom cabinets but a whole custom design tailored to your life & style. Xanadu differentiates itself from our competition by having a strong commitment to our customers, backed by over 30 years of experience in the industry. We constantly strive to maintain a level of quality that exceeds customers’ expectations and provides a level of personalized service that surpasses that of our competitors. Xanadu promises to remain efficient and focused on each job from start to finish and ensures the utmost attention to detail on each job we perform. There is no substitute for experience. For more than 30 years, Bill has been gathering proficiency, wisdom and skill in the cabinet industry. Previous endeavours took him through the ranks of installer, to working with intricate machinery on the floor, to developing the layout and flow of a production facility. Next, he and his partners established a successful cabinet company which, under Bill’s guidance, grew from a staff of three to a workforce of more than 120, accumulating annual sales of $14M. 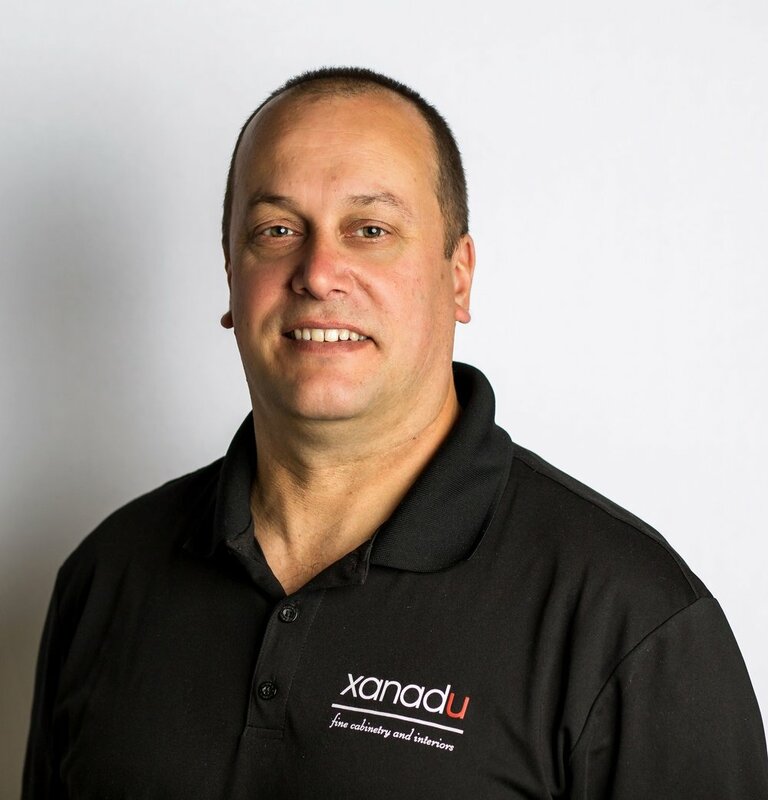 Bill has always been an advocate for innovation and growth and Xanadu is his newest venture. It allows him to provide the finest materials and master craftsmanship to his clients in Centre Wellington and surrounding regions. As co-owner of Xanadu, Tara’s role is all encompassing. Along with her Architectural degree, Tara brings years of experience designing and managing the construction of commercial and residential buildings throughout the tri-cities. Tara is the liaison between our many trades and suppliers and works hand-in-hand with the designers to bring our client’s dreams to fruition. While Tara is growing our company’s International Market with special interest in developments in the Cayman Islands, she is thrilled to be back in Centre Wellington and is looking forward to re-connecting with the community!